Looking forward to tonight's session from Marry Waterson and David A Jaycock. Marry on the vocals, David on the instruments, makes a match made in heaven. 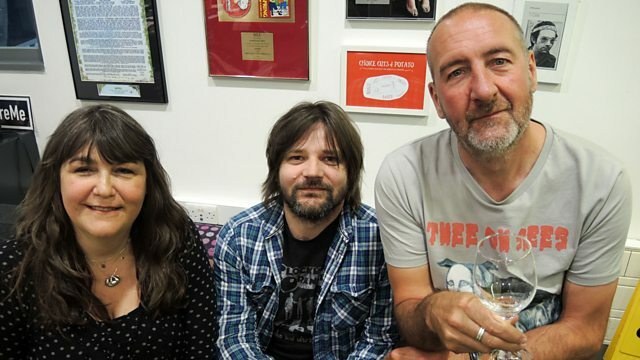 They'll be playing tracks of their current album Two Wolves nominated for the recent Radio 2 Folk Awards - if you will. The Best Of The Three Johns. You Can Make It If You Boogie. The Peace and Truce of. How We Going To Get There Now? La Arana Es La Vida.